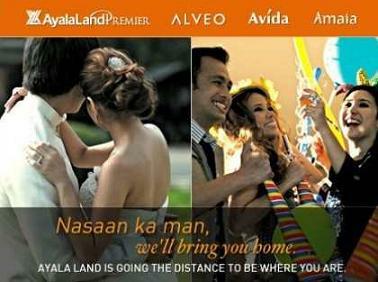 I'm not blogging about my lovelife, at least not yet! I was referring to a product I met today along the busy pave way of SM Mall of Asia. His name is Jericho. Or should I say, the product's name is Jericho. The brand's name was derived from the City of Jericho, near the Jordan River, and north of the Dead Sea. Using Dead Sea salts, minerals and black mud, Paloma Dead Sea Ltd. (makers of Jericho Beauty) developed a line focused on skin care, cosmetic and therapeutic products. The shop of Jericho Health and Beauty From The Dead Sea is only a kiosk near the cinema area. We hardly noticed it, actually, if not for their friendly staff who were eagerly willing to conduct a product demo. 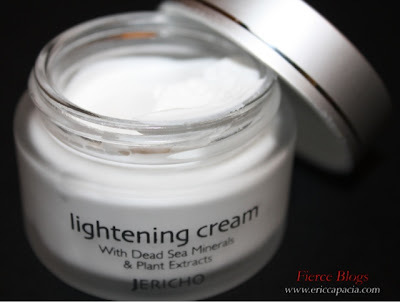 I yet to try one of their product, ﻿Jericho Lightening Cream. 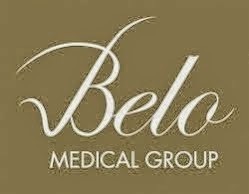 The promise of the product is to "corrects pigmentation disorders, as well as lightens, smoothes and firms the skin. It also fades skin discolorations ,such as age spots, freckles or hyper pigmentation that may occur from sun exposure". Watch out for the follow up blog if the cream is really worthy to be called Fierce Find!